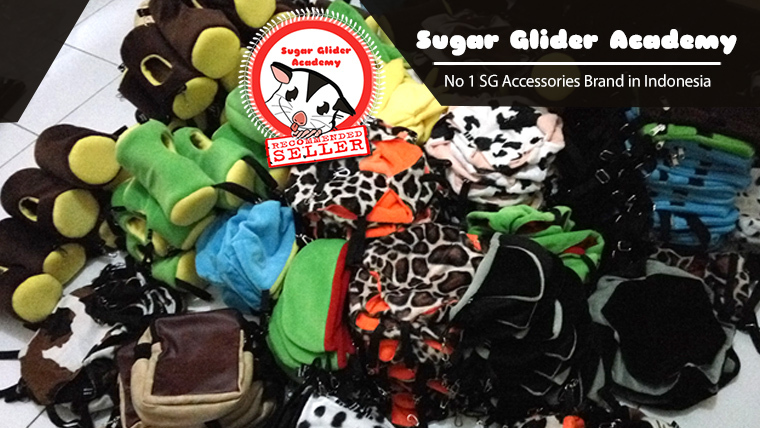 Sugar Glider Academy DSLR Travel Pouch Avengers Dr. Strange Editon! Dr. Stephen Strange: I went forward in time… to view alternate futures. To see all the possible outcomes of the coming conflict. Get the Avengers End Game Hype Train when bringing your cute little one by using this cool Premium Quality Travel Pouch!! This travel pouch is waterproof, sturdy outside, have soft foam inside, and using soft velboa inside. We have tested the material and Glider’s nail don’t stuck, so it’s all safe. This super comfy Travel Pouch will spoil your glider when you are travelling with them, for Watching the Movie Together? Gathering? Or every bussiness!